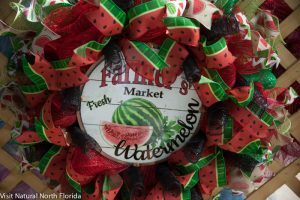 Don’t miss this fun weekend in one of Natural North Florida’s most historic towns! 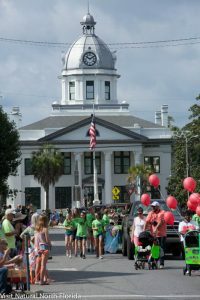 Monticello is the county seat of Jefferson County, just east of Tallahassee on US90 and just north of I-10. 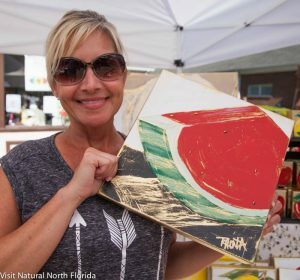 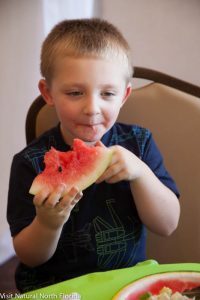 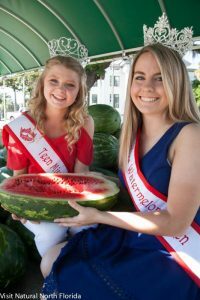 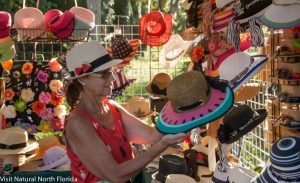 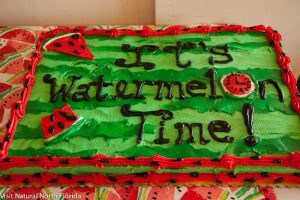 The Watermelon Festival is centered on the county courthouse and stretches throughout the shop-lined streets of the downtown. 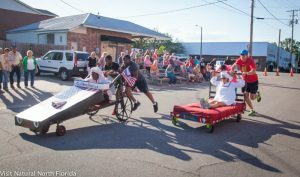 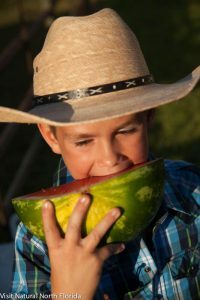 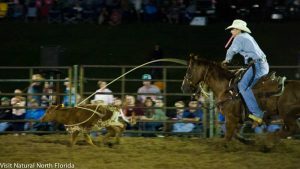 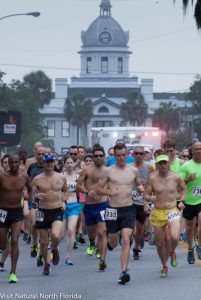 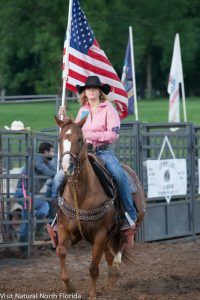 Festival events include the Watermelon Queen Pageant, as well as a bed race, a professional rodeo–all culminating the weekend of the 15th and 16th. 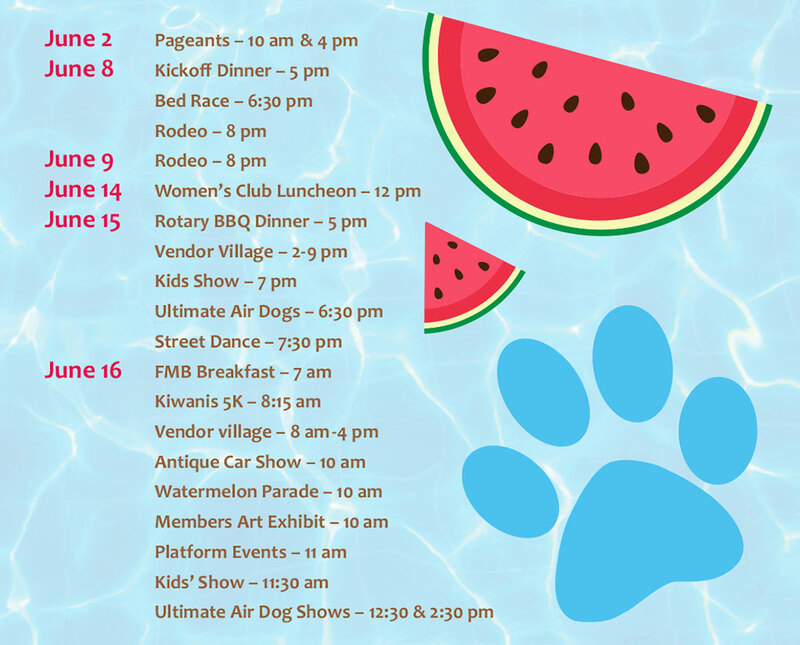 Here’s the schedule! 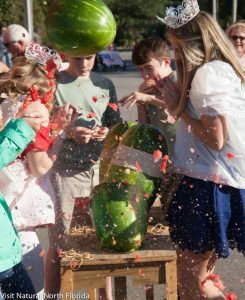 Plan a day (or two) in Monticello for the finale of the Festival. 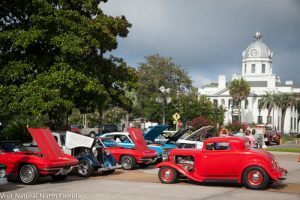 Expect to find great arts and crafts, a car show, a 5K race, excellent food, and a great parade. 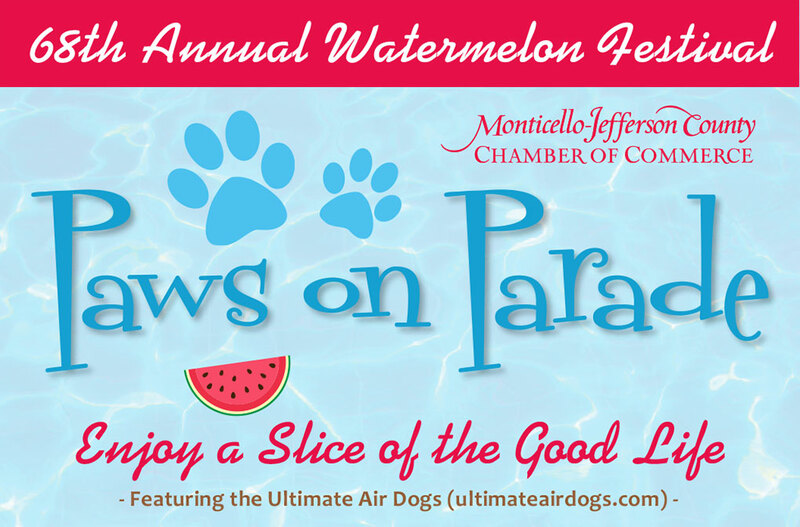 And, this year…the Ultimate Air Dog Show!